As therapists and healers we are all looking to create an experience for our client that is truly transformative. Essential oils can help to support your work, while creating a deeply enriched experience for your client. In this workshop you will be introduced to the science behind using essential oils, the biochemical effects on the body, along with the vibrational medicine qualities of the oils. You will learn that the oils do not ‘do’ the work of emotional healing, however they foster the optimum environment for you to help your clients do ‘their’ work. You will be introduced to a selection of oils that can help to promote balance and emotional harmony. 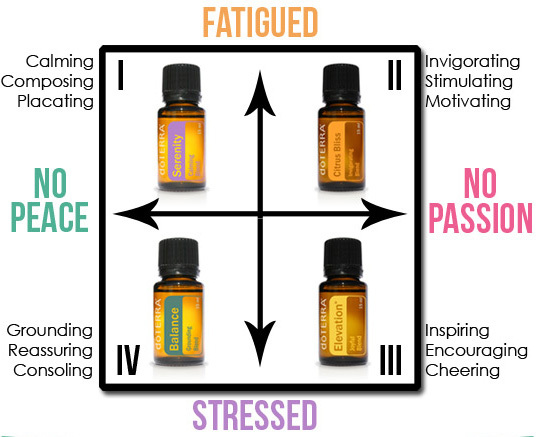 These general suite of oils help your clients shift from states of stress or fatigue to a place of passion or peace…or both! 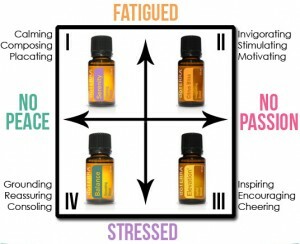 We will also discuss specific oils and how they can relate to specific emotional issues. eg. Releasing feelings of depression, self-judgment, confusion, anger, grief and apathy. Eg. Supporting emotions of joy, focus, courage, tolerance, acceptance, abundance and spontaneity. You will learn how the oils can be tailored to your client’s particular needs. Experience the oils along the way. Receive a copy of Daniel MacDonald book – Emotions & Essential Oils, A modern resource for healing. Be inspired to incorporate oils into your healing business. That is very interesting, You’re an excessively professional blogger. I have joined your rss feed and stay up for in quest of more of your excellent post. Additionally, I’ve shared your website in my social networks!